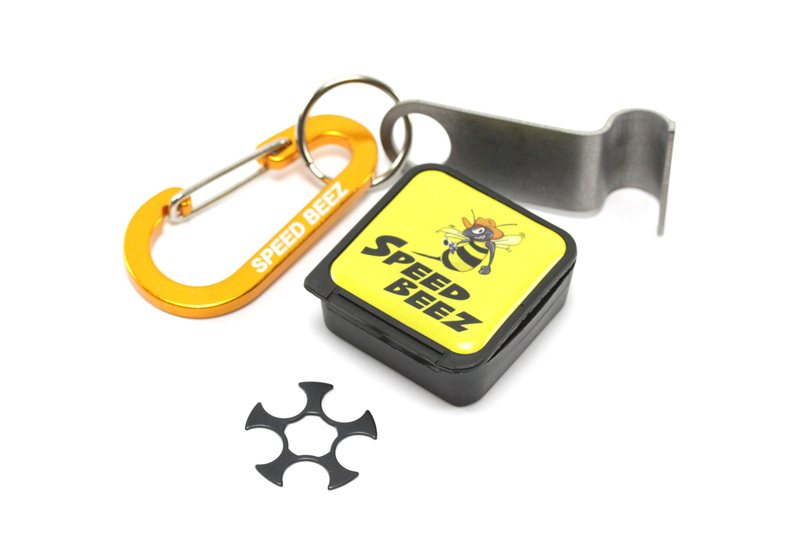 Speed Beez standard full moon clips for your Ruger LCR 5 shot 9mm revolver. These moon clips are 0.030″ thick and have proven to be compatible with almost every brand of brass both commercial and military there maybe something these won’t work with but we haven’t found it yet. 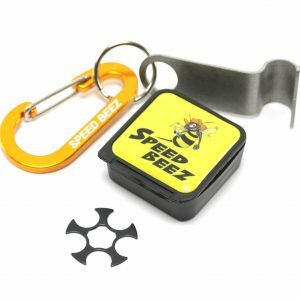 The 5 shot 9mm moon clip is so compact it can be hard to unload, we now are including this simple little LCR 9mm moon-clip tool to help you, FREE.